This handsome raven is here to bring you a message of change if you have seen him in your dreams. 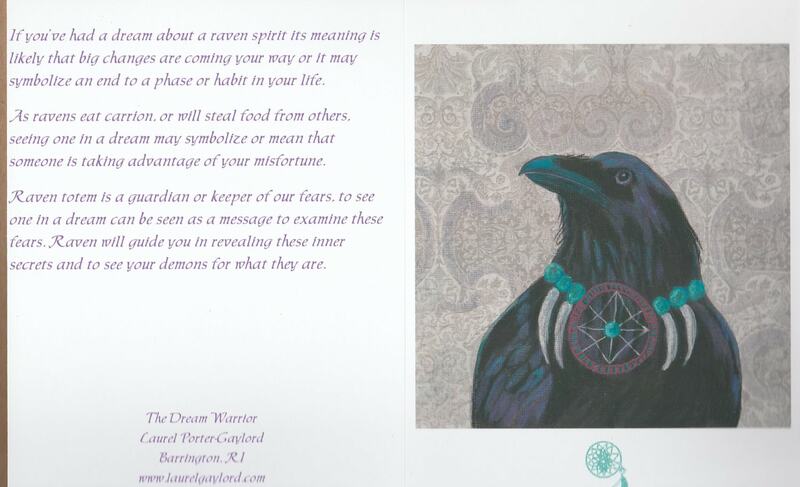 "If you’ve had a dream about a raven spirit its meaning is likely that big changes are coming your way or it may symbolize an end to a phase or habit in your life. 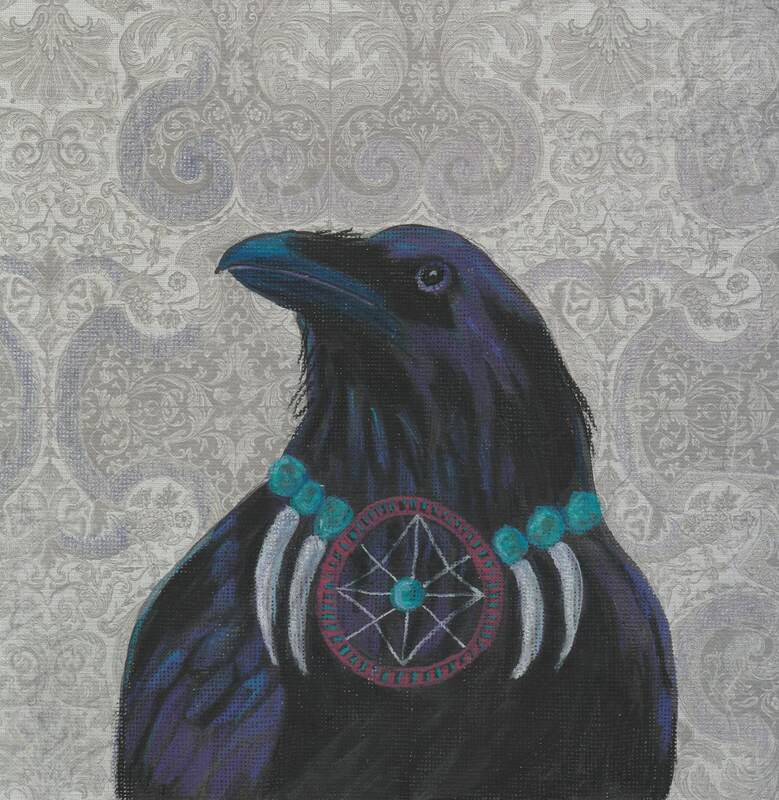 Raven totem is a guardian or keeper of our fears, to see one in a dream can be seen as a message to examine these fears. Raven will guide you in revealing these inner secrets and to see your demons for what they are."